Emily Covert’s parents approached their daughter, then a seventh-grader with budding distance-running talents, and let her know she had options. Covert placed 24th at the 2013 Class 2A state meet as Minneapolis Washburn’s only qualifier. Meanwhile, Wayzata’s robust program cruised to its second consecutive team title — this one by almost 100 points. “They said, ‘We could send you to Wayzata if you want because we know your passion is running, and Washburn might not be as good of a team,’ ” Covert said. “But I had fallen in love with the coaches and runners at Washburn. Covert stayed. And as her profile grew, so did her appreciation for representing her school community. 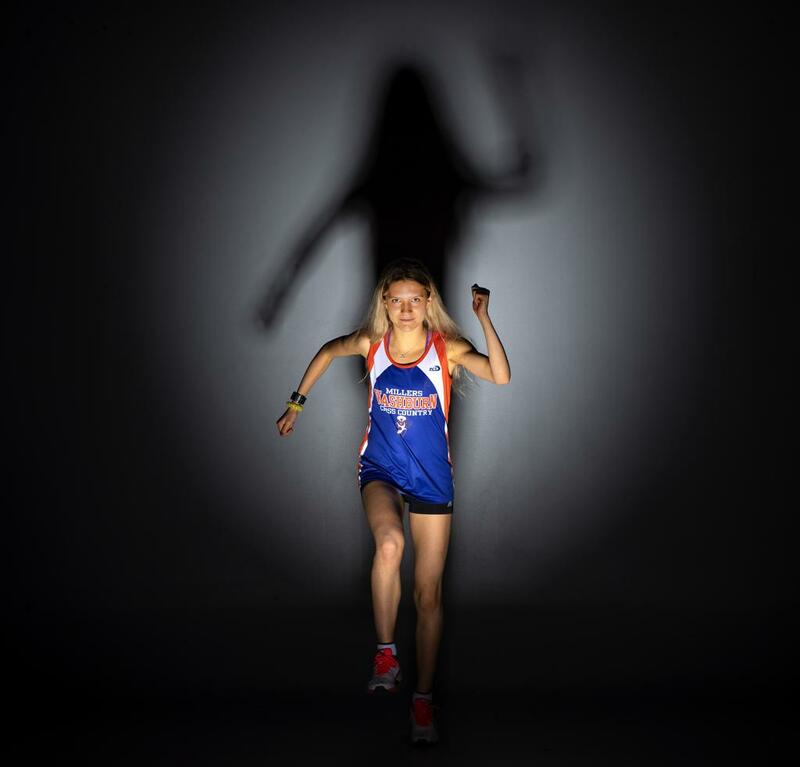 Last fall, she became the first Minneapolis public school girl to win a cross-country state title. As a senior this season, Covert became the first girl to break the 17-minute barrier in a 5,000-meter race. She repeated as Class 2A champion and won the Nike and Footlocker regional meets. All the while, whether training with her team at the Lyndale Park Rose Garden or running the paths around Lake Harriet, Lake of the Isles and Bde Maka Ska, Covert saw her love for the city reflected back.